LA*SURFPUNK HOLLYWOOD: MAN, OH MAN! There is one part of the man we want to worship of this SpiderMan!!! 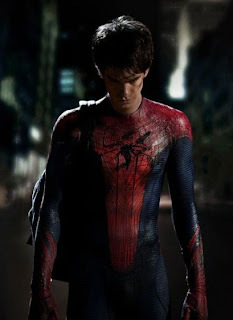 A still of Andy Garfield in his Spidey costume.